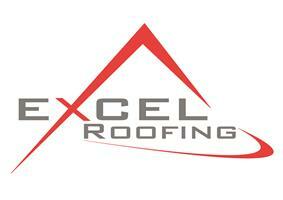 Excel Roofing - Fascia/Soffits/Guttering, Roofer based in Luton, Bedfordshire. Welcome to Excel Roofing, We are a friendly and professional roofing company with over 15 years experience in all that we do. We offer a professional approach to our work and our main priority is excellent customer service and satisfaction. We offer a wide variety of roofing solutions from a small repair to a complete new roof, no job is too big or too small. We offer free quotations, sent promptly in detail on the day of the visit and offer manufacturer backed guarantees of up to 25 years. We are fully trained and up to date with all new roofing procedures to ensure you are getting the very best solution for your roofing needs. All our work comes with a guarantee and is fully insured. Please feel free to give our friendly team a call. Luton, St Albans, Harpenden, Dunstable, Hitchin, Stevenage, Milton Keynes, Herts, Beds & Bucks.